Note: Most manuals come in the PDF format and is the easiest way to view the manual. 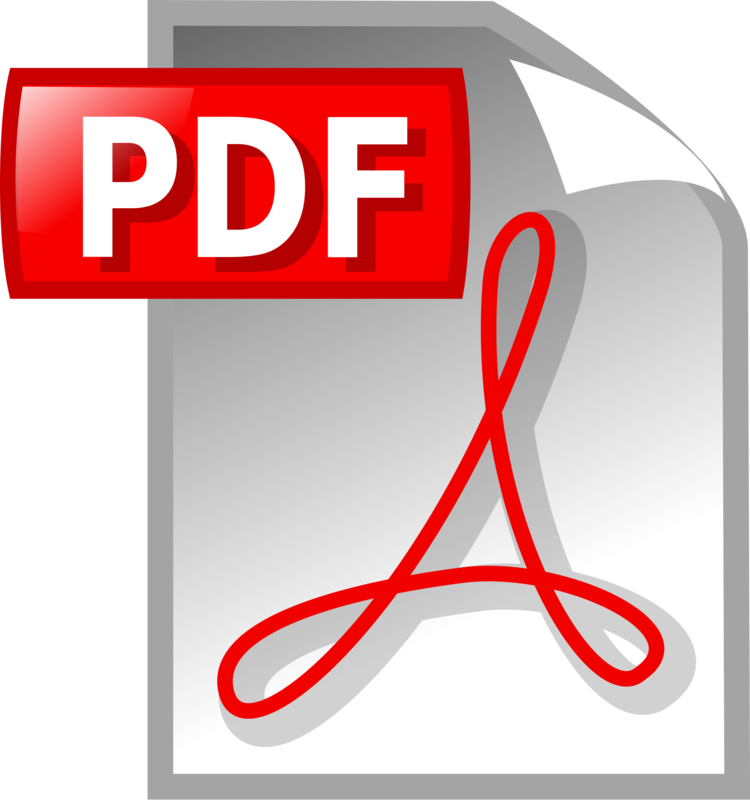 When a PDF reader is not already installed, a PDF reader (Acrobat Reader) is available for free from Adobe. Providing exceptional customer service and field support sets Lincoln Electric apart from its competition. Lincoln Electric has a fully equipped staff of technicians to assist with any level of technical support. Comprehensive training is also available. Contact an Lincoln Electric technical support technician to assist with all your technical questions. Our technicians will help keep your system operating at peak performance. Technical Support is available Monday through Friday from 7 a.m. to 5 p.m. PT. Contact our technical service personnel at 1-800-770-0063 (Toll-free, US & Canada) or 619-628-1022 (International). 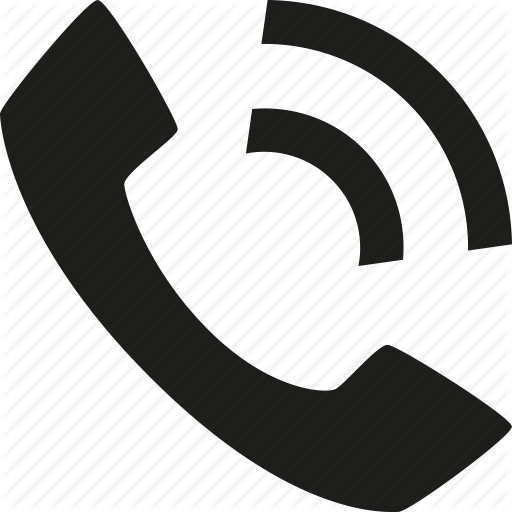 You can also reach us via email at orbitalsupport@lincolnelectric.com. Proper training and education of personnel is necessary to receive the most productivity and efficiency of any equipment purchase. Lincoln Electric offers a fee-based comprehensive training session for operator, field service or maintenance personnel. Our trainers will schedule a training session to thoroughly educate your staff on your new system based on your needs and requirements. To receive a quote and schedule a training session, please contact us at 1-800-770-0063 (Toll-free, US & Canada) or 619-628-1022 (International). You may also reach us via email at orbitalsupport@lincolnelectric.com. Training requests should be scheduled 30 days prior to the desired training date.